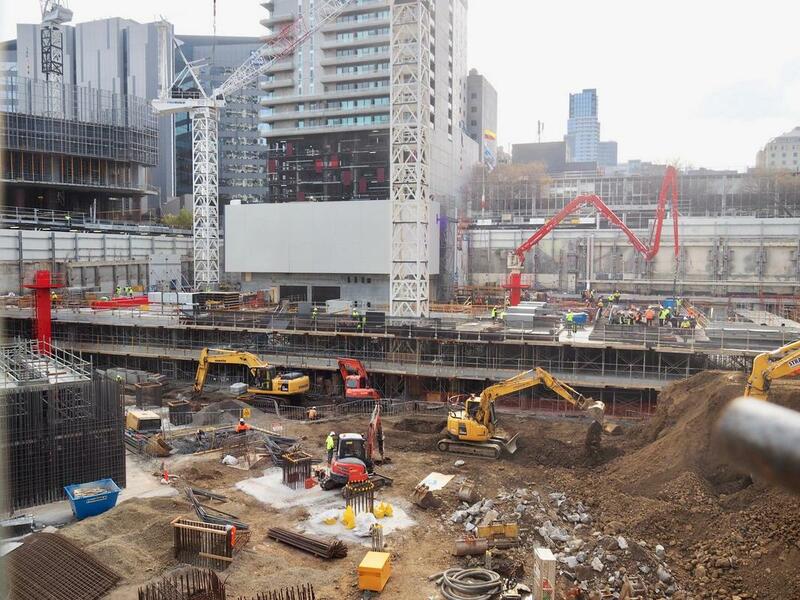 Despite the short days and freezing cold mornings Urban.com.au editors and members alike have been busy documenting Melbourne's construction progress on the forum. 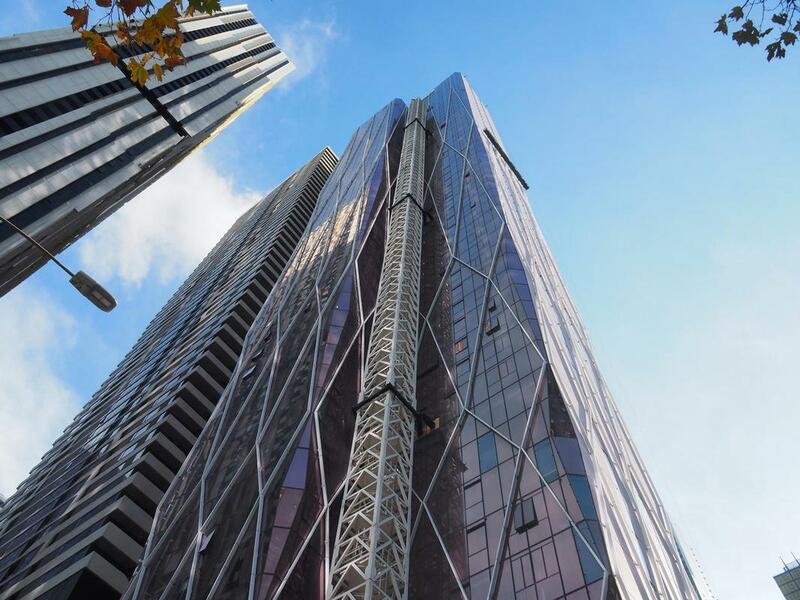 Many of the previous Government era developments are racing toward completion and a healthy crop of the new planning era towers are getting underway. 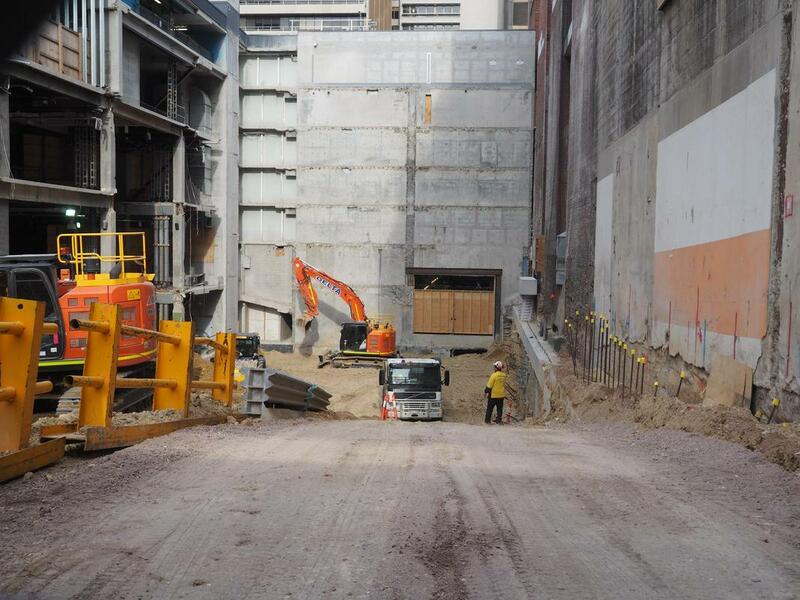 As always the best place to check out construction progress is through the forum, however here's an early July snapshot of some of the photos posted throughout June. Follow the link above the image to view more images for each project. 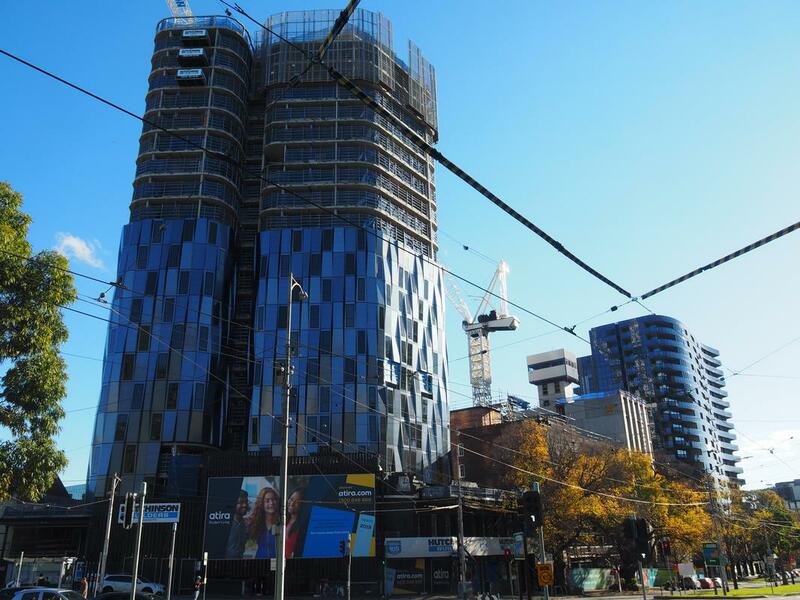 Swanston Central is anything but cloistered when you walk down Victoria Street. 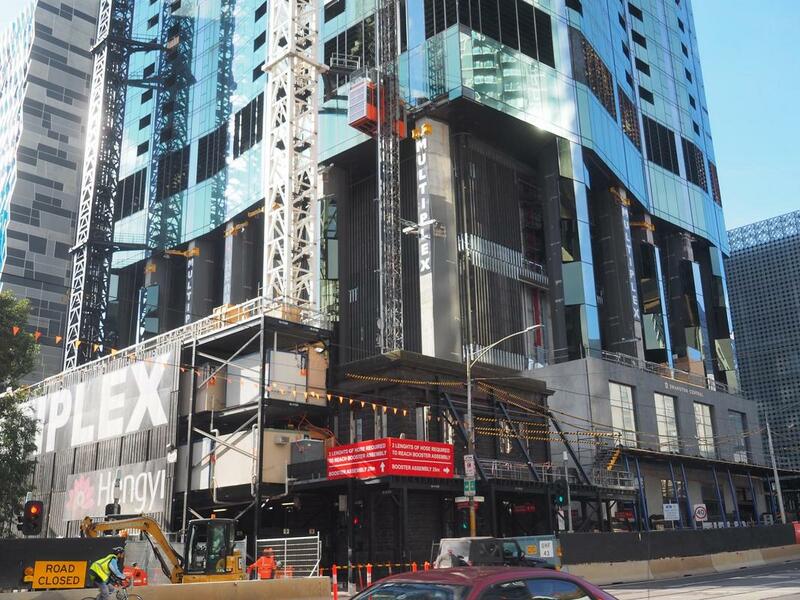 NAB's new digs in the CBD, 405 Bourke Street, appears to have seen an increase in activity recently as UM user redden reports. Avant's crane came down last week. 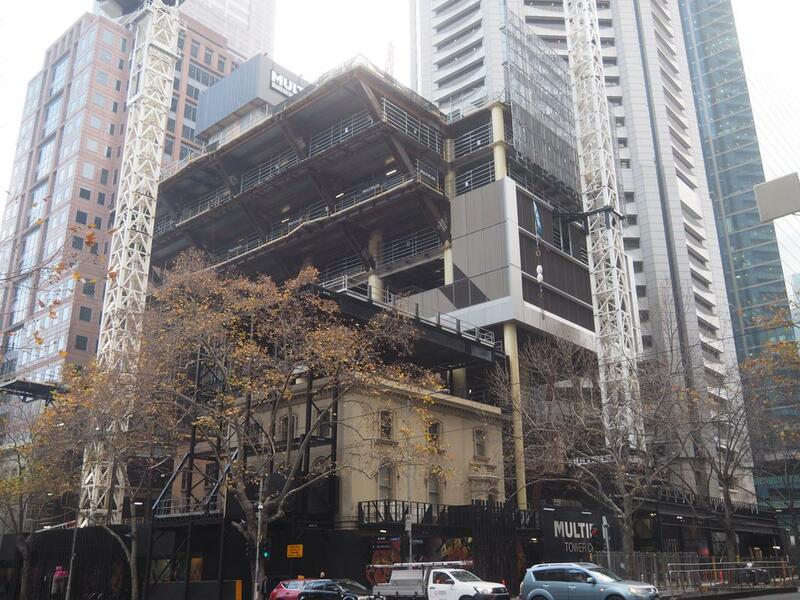 80 Collins Street is slowly making its way up and out above the heritage components, see the dedicated forum thread for more of redden's images. 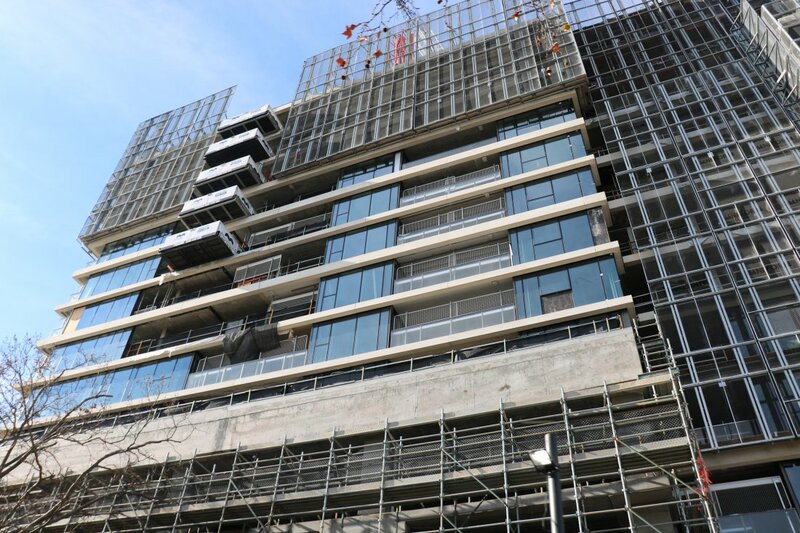 Back in early June, UM user redden snapped these photos of Atria which has topped out. 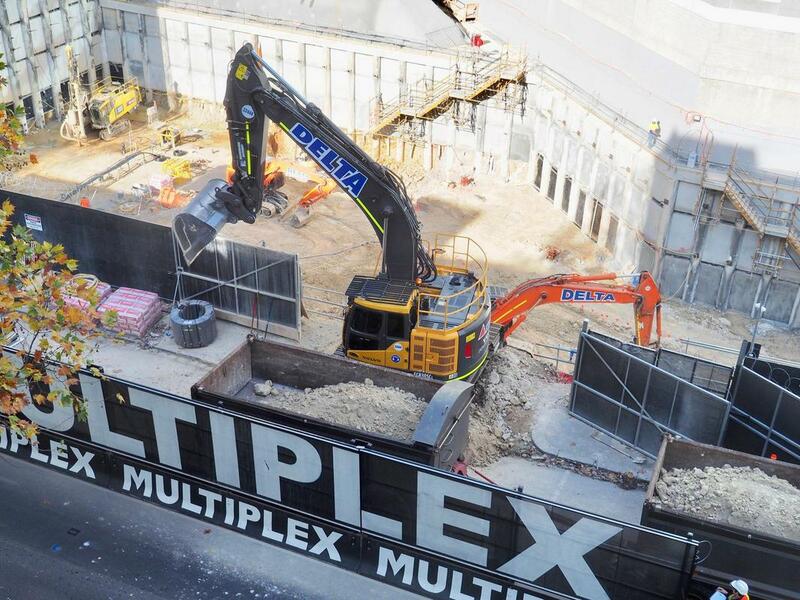 3L has appointed Multiplex to build Queens Place - all systems go. 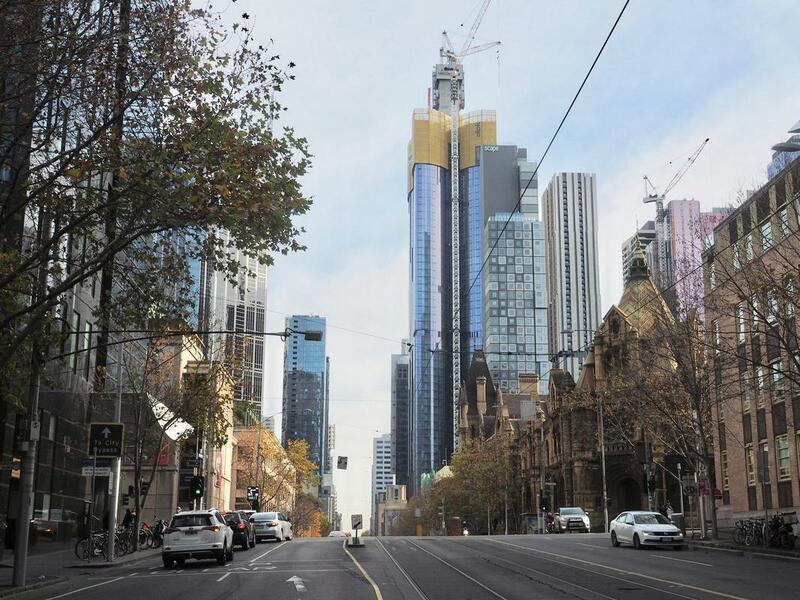 Aurora Melbourne Central's core and overall mass has loomed over the La Trobe Street vista for a while now - still a fair bit to go. See below for more information on each project.